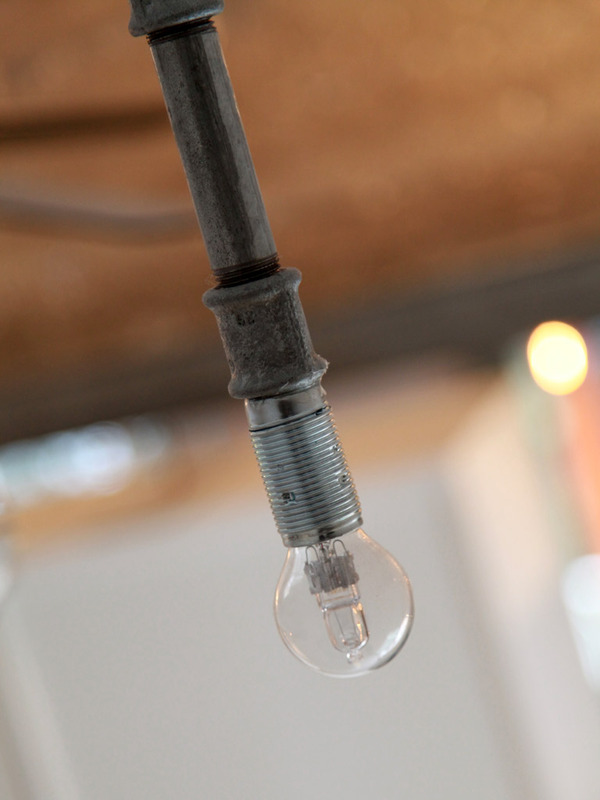 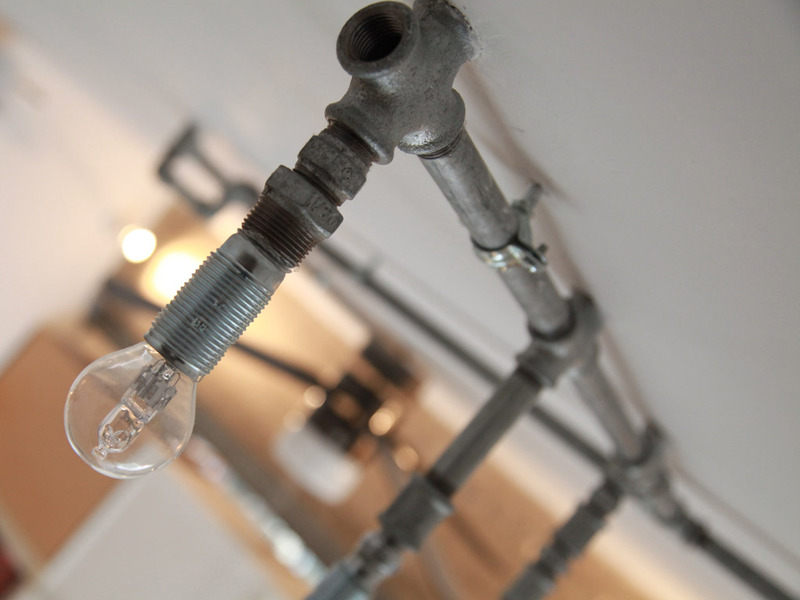 scope: Lighting design and construction. 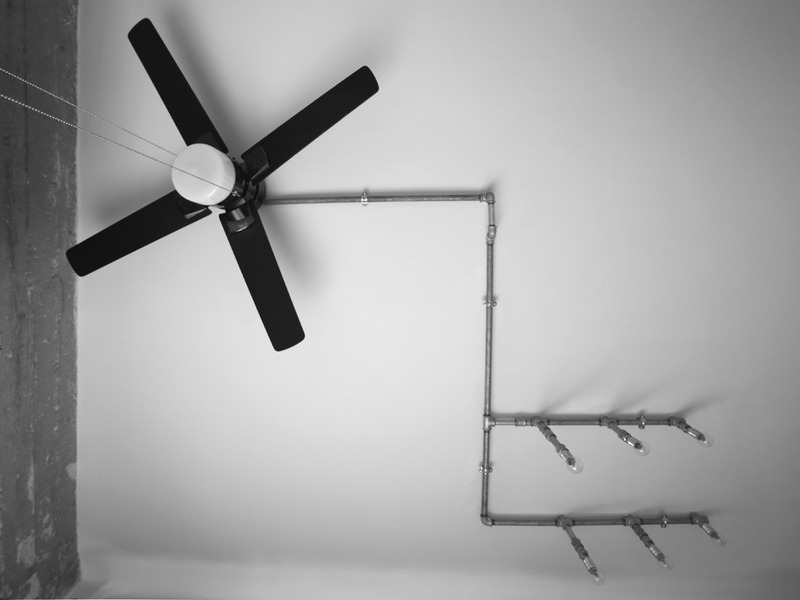 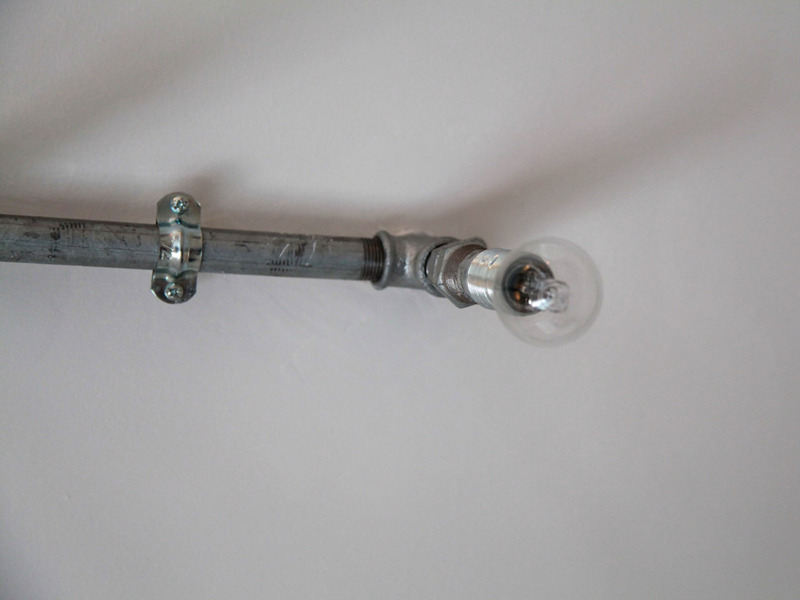 construction: Extendable and dismantling wall mounted light. 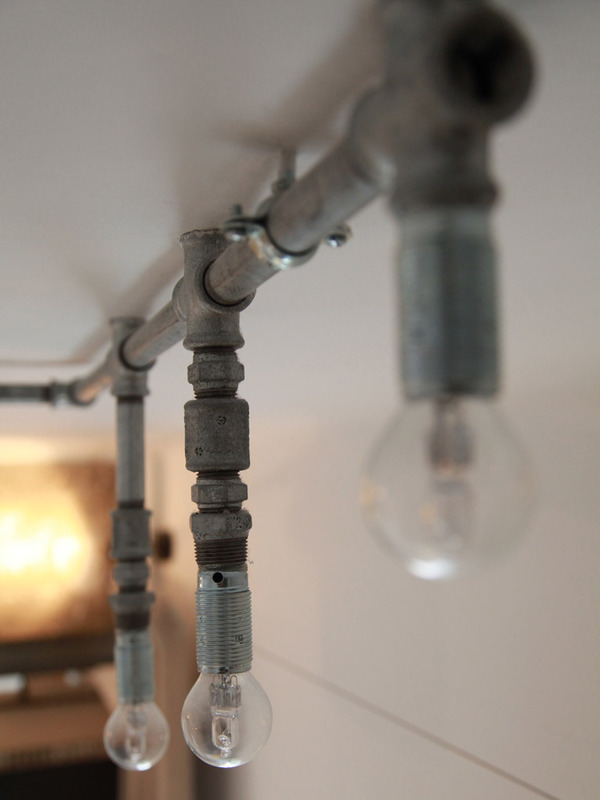 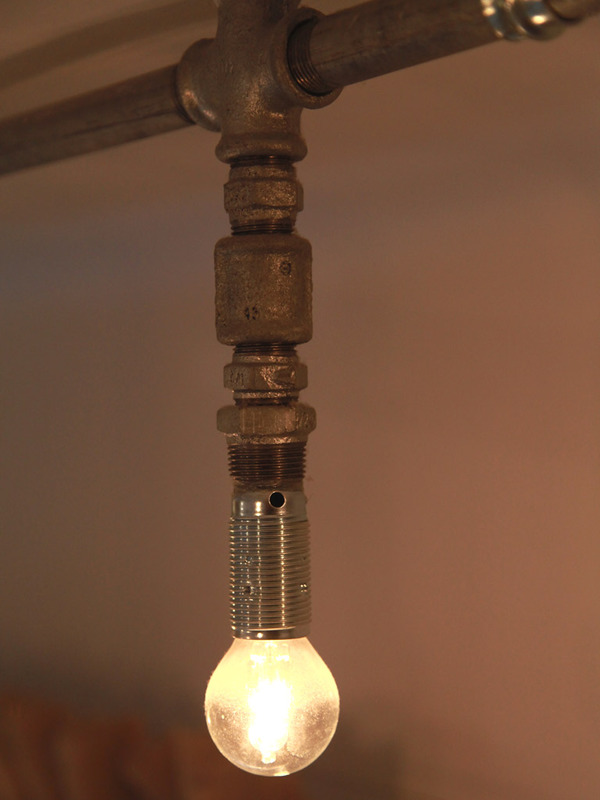 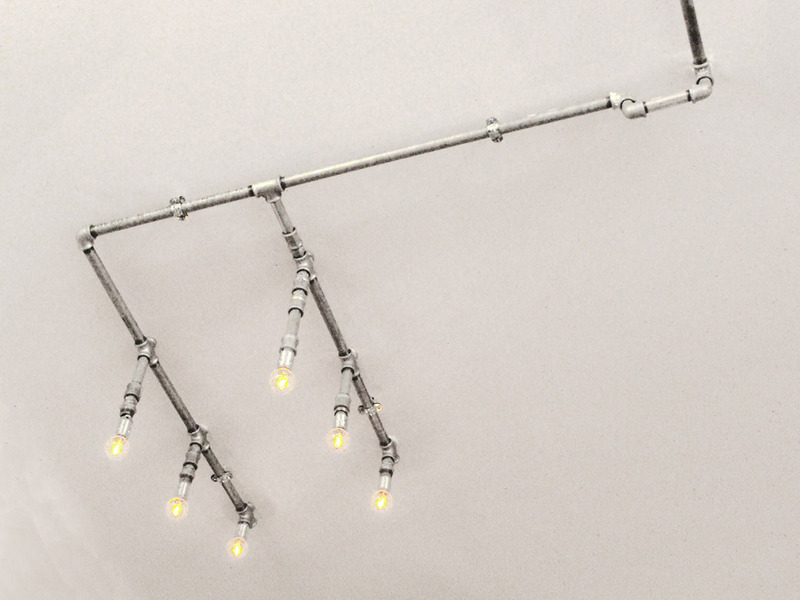 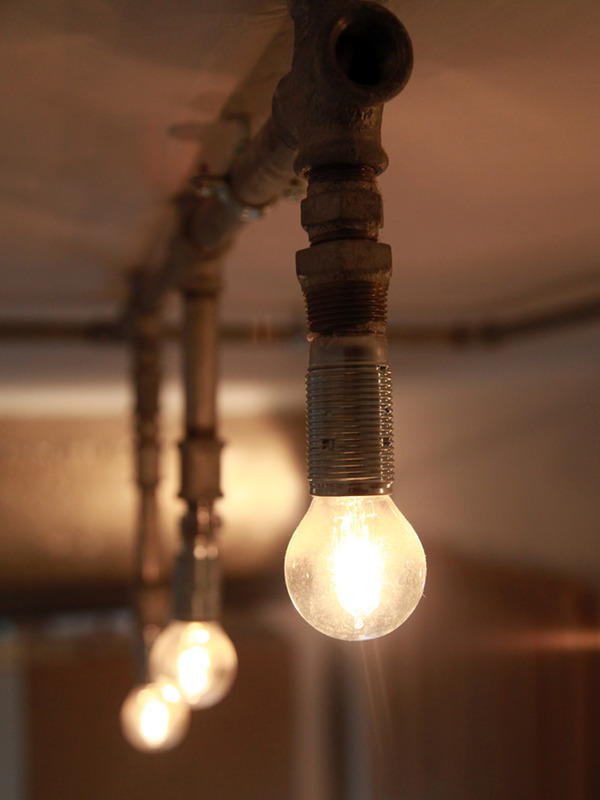 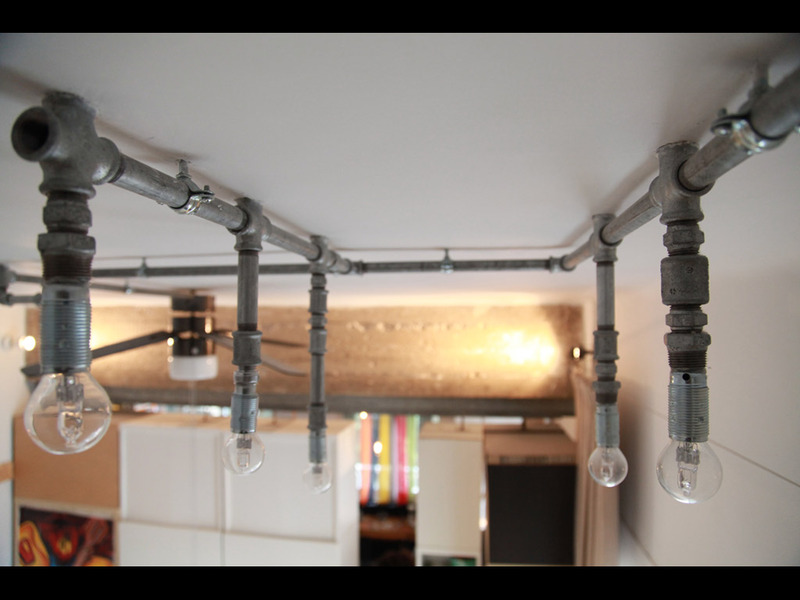 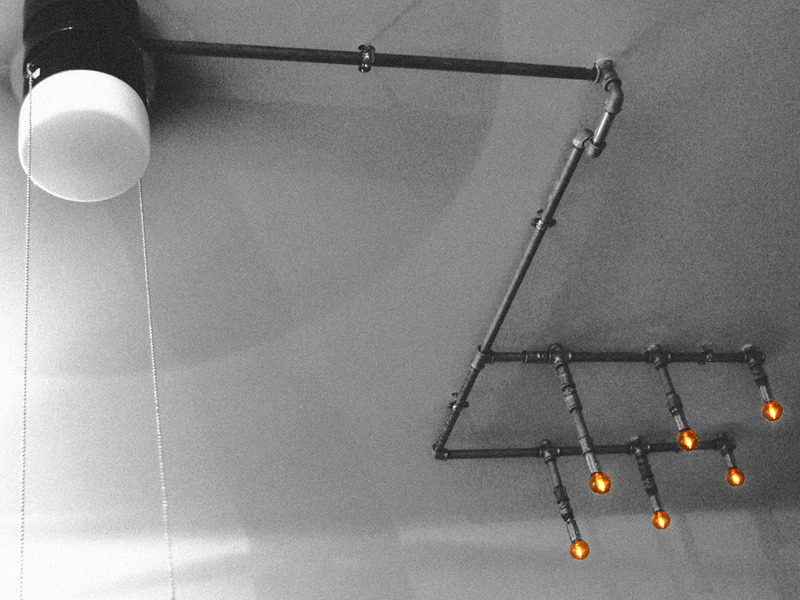 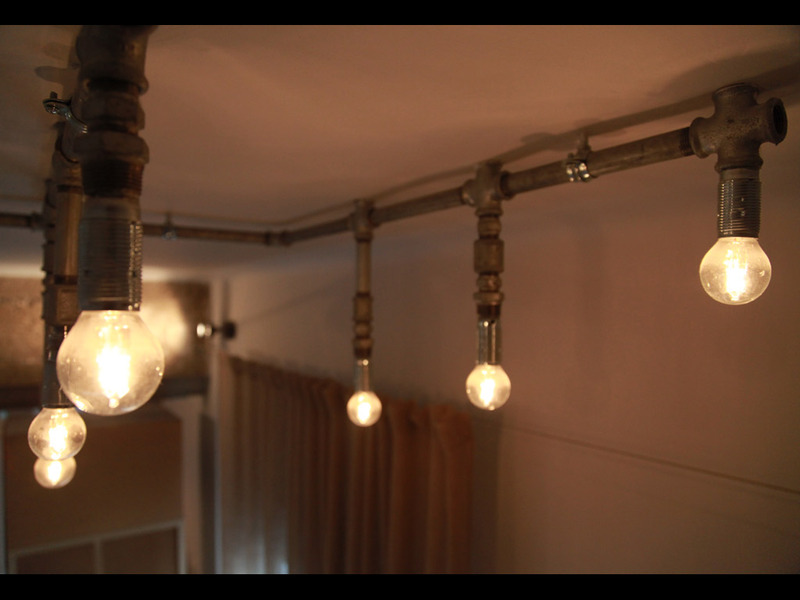 materials: Galvanized hydraulic pipes, fittings and brackets 1/2″, E14 metal lamp holder and halogen spherical bulb 18W, 230V.